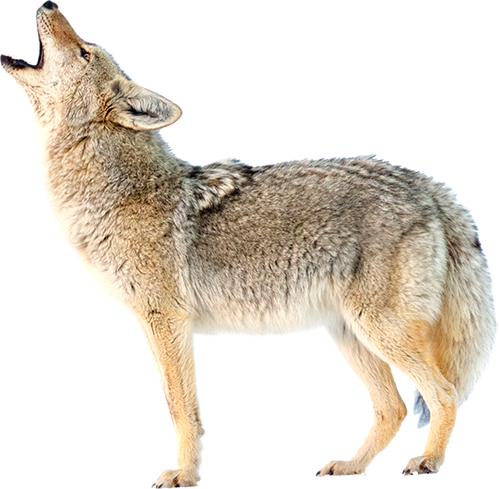 There has not been a single coyote bite or attack reported on humans in northeastern Illinois. The research team is a collaboration of wildlife scientists and managers, bringing national expertise to local efforts. Whether in the lab or in the field, these individuals are discovering the complex dynamics of urban wildlife ecosystems.